A look at the inventions of the Vivid Vision group at the Week long Science & Tech Expo organised by the Federal Government of Nigeria in Abuja. The event which took place from 5-9, 2018 at the Eagles square was flagged off by the Minister of Science and Tech, Hon. Ogbonnaya Onu and other government officials. It showcased the best inventors and their works and created a huge market survey for visitors, tourists, investors, government, individuals and enjoyed voluminous Media spread. The market is ripe for these inventions. One of the major inventors, was Engr. 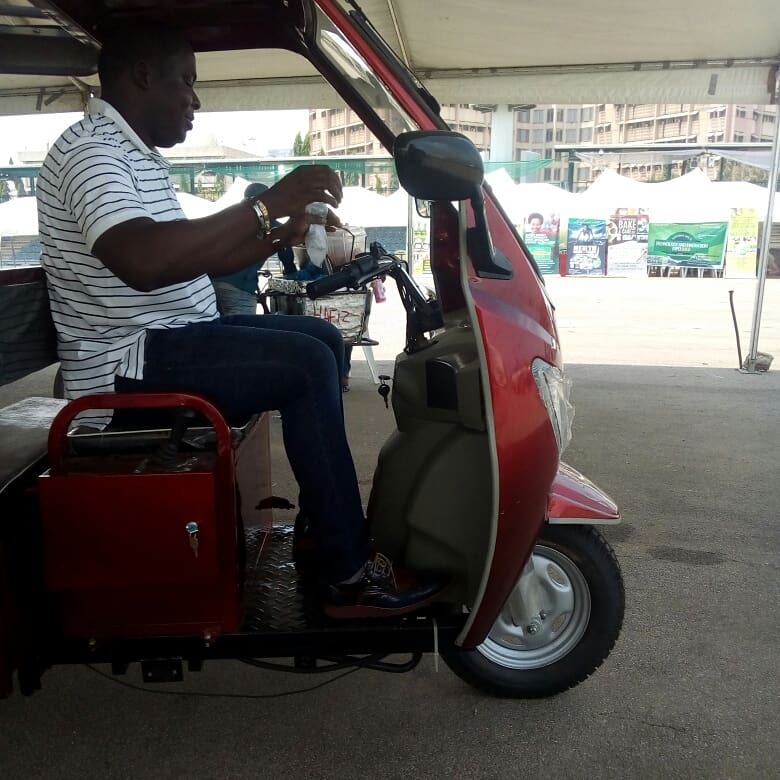 Michael Friday, the CEO of Vivid Vision group who showcased a renewable energy commercial Tricycle, which charges Television set, flood light, Inverter, Standing Fan, as well as a Solar panel unit amongst other inventions. 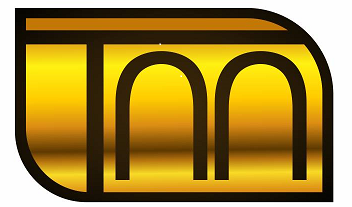 The products are proudly designed, manufactured and assembled in Nigeria. Speaking to the press, Engr. Friday mentioned that the inventions have been in the works for over 10 years and he authoritatively stated that 95% of the input in the Tricycle. The Vivid Vision Inventions booth was a delight to most exhibitors, and tourists as well as government and the press because of the quality and finesse of their products. 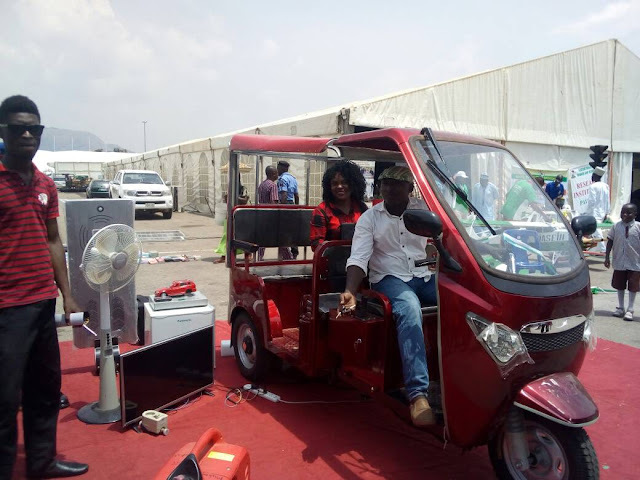 The Inventor expressed gratitude to the government and insisted that it is time to invest in their inventions to serve Nigerians in their daily need of transportation, power, relaxation, vision and more. WATCH VIDEO to hear from the Inventor directly.